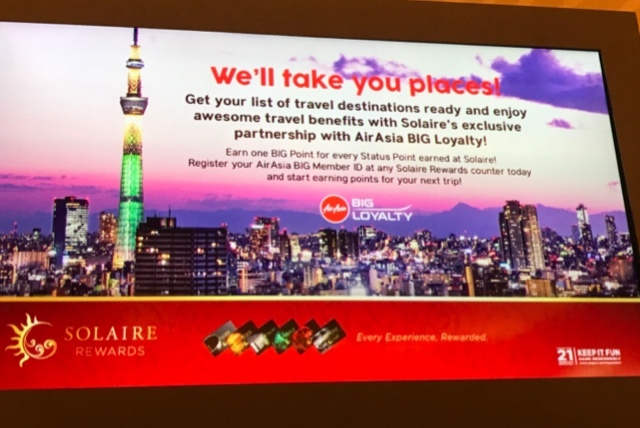 It looks like good news come in folds as AirAsia the world’s best low cost carrier and Solaire make your travel dreams come true with their loyalty rewards program. If you’re a Solaire Rewards Program Card holder and have gone up the ranks from Silver, Gold, Platinum, Emerald, Ruby and Diamond status, you can exchange your equivalent status points so you can get to your dream destinations for free. Now go earn your rewards points and get to that play area so you can get to your dream destination with these free points! I’ll try flying soon if I could, this will be and easy and convenient way members can use their points other than the perks they have over at Solaire. 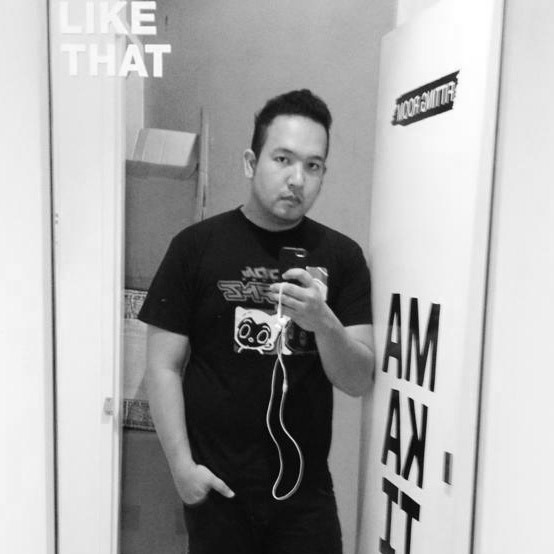 Have a wonderful rainy afternoon!